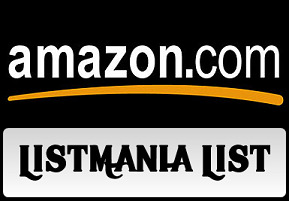 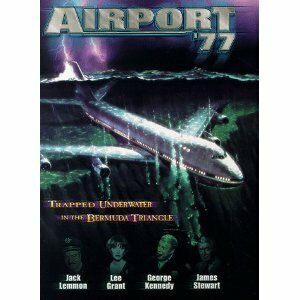 passengers aboard must then search for a way out. 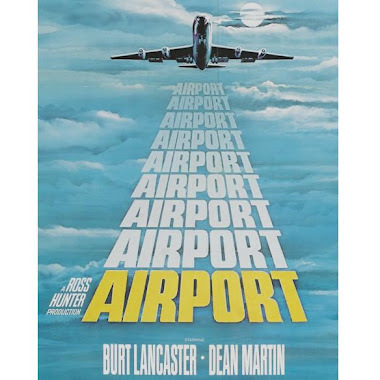 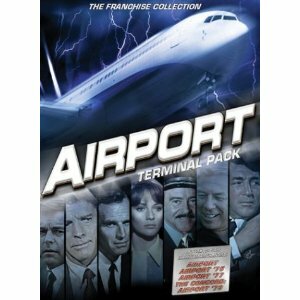 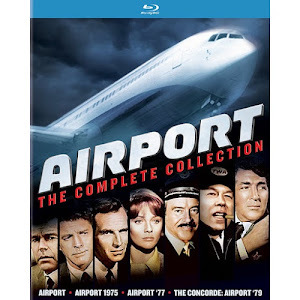 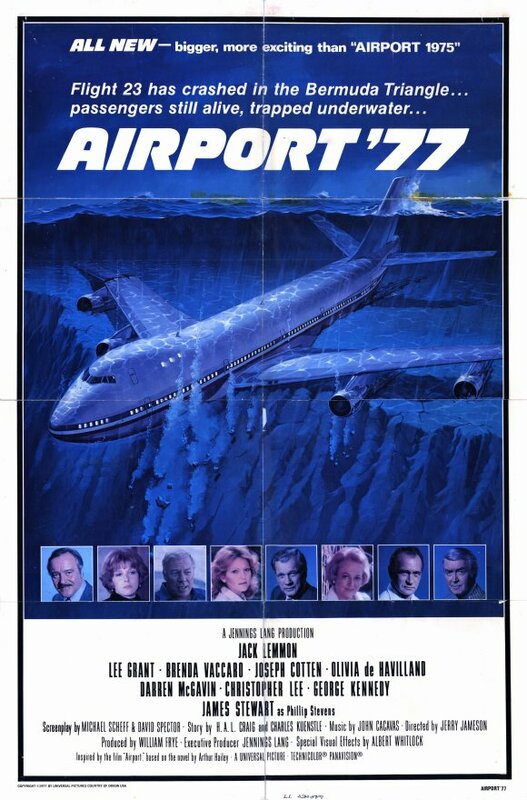 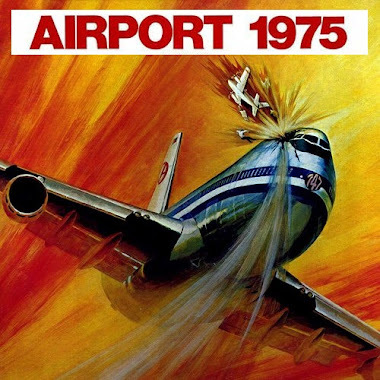 "Airport '77 features a wide array of Hollywood stars, including Jimmy Stewart, Jack Lemmon, Olivia DeHavilland, Christopher Lee, Joseph Cotten, and Lee Grant. 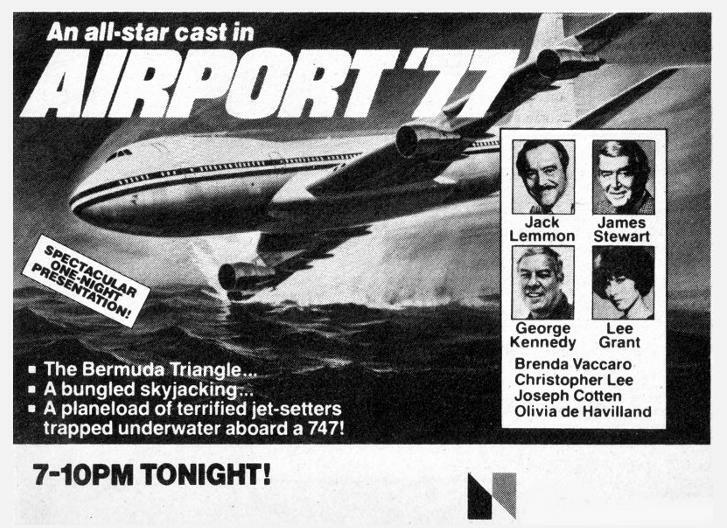 There's probably a few too many stars to keep our eyes on in this story of a privately-owned Boeing 747 luxury jetliner that gets lost in the Bermuda Triangle and crashes into the ocean. 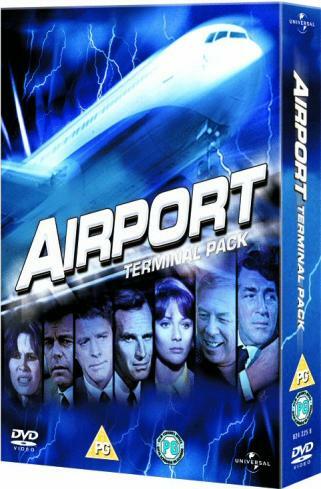 The action and rescue scenes somewhat make up for the weak script. 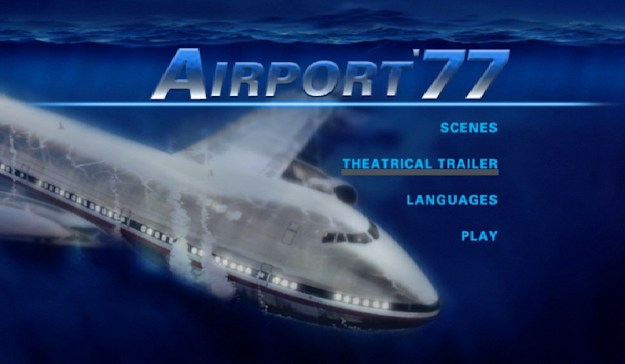 There are some good visual images in the film, especially of the jumbo jet smashing into the sea."